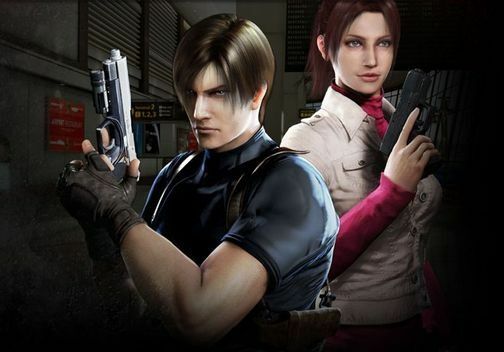 While Lara Croft and Mortal Kombat each had brief moments in the sun, Resident Evil is really the only successful film franchise based on a video game. And while the five film and counting series has proven extremely lucrative, many of the game’s fans have been left unmoved. In order to rectify this, a second Resident Evil film franchise was launched, one that hems closer to the games in both character, style and in being, well animated. The six minutes of footage on display was decidedly mediocre. While the animation was crisp and clear, the mouth movements were terribly mismatched and the voice action was B-movie level. And not intentionally. The filmmakers, including returning director Makoto Kamiya, have improved the animation and overall design of the film, but what should have been a thrilling battle between Leon and a Licker feels stilted and slow. At times, it even felt like an early ‘00s cartoon from Mainframe entertainment. And the dialogue is even worse. The puns per minute ratio would make for a good drinking game, but it didn’t work for this sober writer. Much more fun was the bizarre and often bilingual Q&A session. Here are some of the highlights. 1. 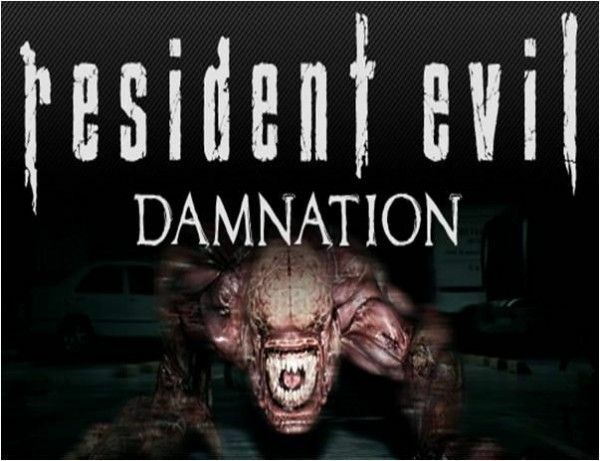 Rebecca, star of resident evil zero will not be back in Resident: Evil Damnation. 2. Leon is still the star, but Ada Wong is now back in the mix. 3. When one fan sheepishly asked if Milla Jovovich’s Alice might make an appearance in a future animated film, the crowd erupted into derisive laughter and heckling. Kamiya waved off the question with a joke, noting that Jovovich’s asking price is too high for these low-budget features. 4. This film will be released theatrically in 3D in Japan. 5. The game is set between games five and six. 6. The filmmakers worked closely with the game developers to ensure perfect continuity between the two. Obviously, there is no continuity between these films and their live action brethren. 7. All of the humans were motion-captured in order to improve animation. However, the Lickers are still fully computer created because their limbs are not analogous to humanoid forms. 8. The filmmakers went out of their way to make sure that fans would see Lickers in bright, well-lighted locations. A change from the games. 9. All of the filmmakers are open to making more films, but there are no specific plans.